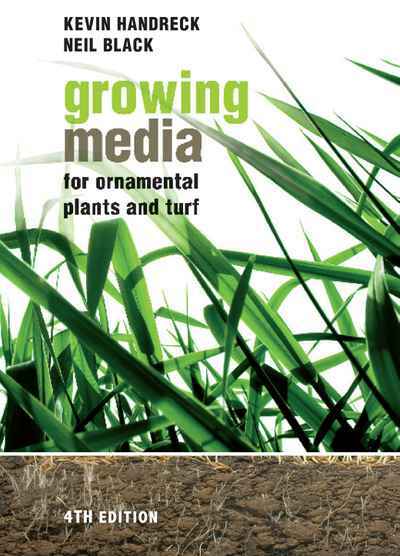 For 25 years, Growing Media for Ornamental Plants and Turf has been a core text for horticulture students and an essential reference for horticulturalists, their suppliers and landscape gardeners. 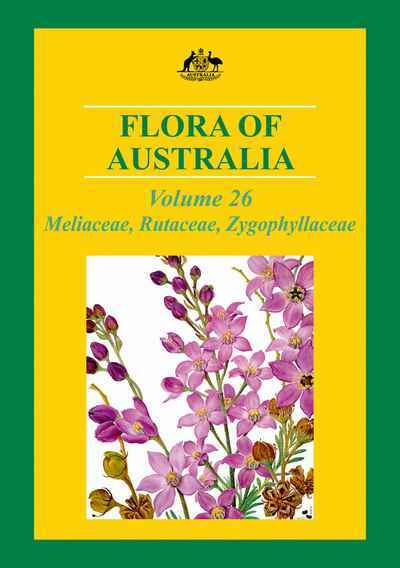 The fourth edition has been substantially revised and updated to include the latest on horticultural production systems, fertilizer practice in nurseries, roof gardens and dealing with water shortages. 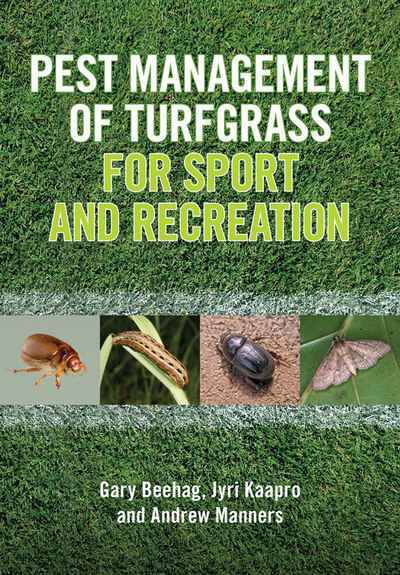 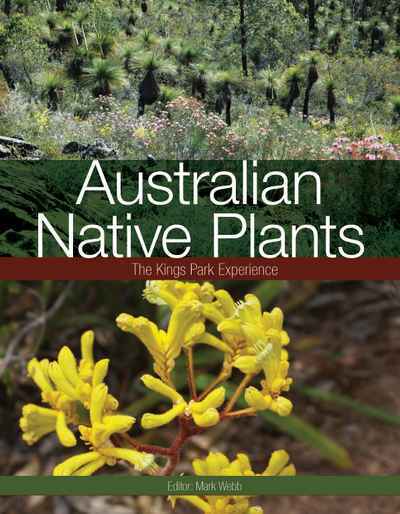 It also addresses the major challenges faced by horticulturalists in a changing climate.